Kerry has been a part of the Stewart Property family since 2012. Starting with us as our receptionist and working her way through to sales support and property management, and as a result, Kerry has a complete and very broad understanding of the many facets of the real estate industry. Her experience in both the sales and property management areas led her to her current role as Business Development Manager. Originally from London, Kerry has a background in public relations, and has worked with some high profile celebrities. This background has proven excellent in enabling her to be able to communicate with people from all sorts of backgrounds. Having roles that require customer interaction works well for Kerry as she has the opportunity to use her extremely good people skills, nothing is too much trouble, and her ability to adapt to any situation is amazing. Her knowledge of all facets of real estate enables her to help you make an informed decision when either looking to purchase your first investment property, or growing your current portfolio. Contact Kerry today to discuss what Stewart Property can do for you and your property investments. 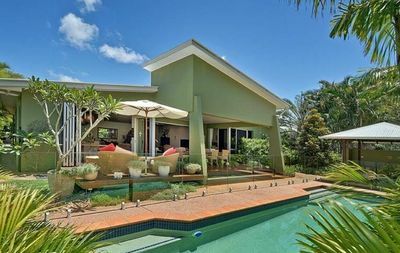 Dream Living - Buderim on Top!